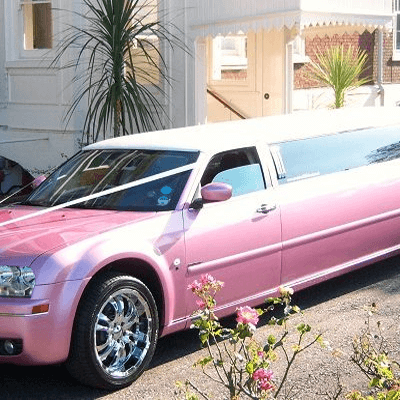 Limo Hire Heswall is your first class Stretch Limo Hire company in Heswall. We offer limo hire in Heswall for any occasion. You may think of a limousine as something suitable only for big events such as your wedding day, a hen or stag do. However, there is no reason why you shouldn’t hire a limo in Heswall for other occasions as well. Nothing makes a party or a special occasion feel special like a fun limo ride on the way there and back. 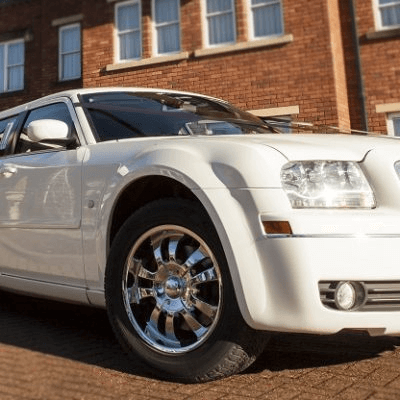 Stretch limos are hugely popular in Heswall and our range of stunning limos the perfect choice to make your day or night a memorable one. Whatever your mood or event theme, we have the perfect limousine to match it. 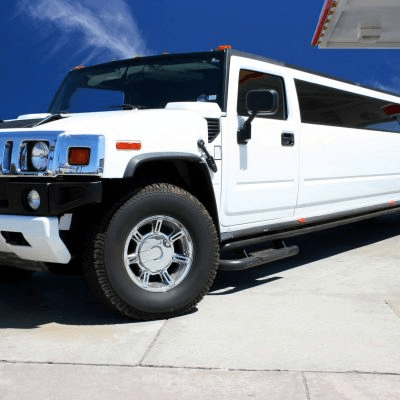 Apart from our attractive stretch limos, our fleet also features massive 16 seat hummer limos, perfect for bigger events. Our Limos Range from 8 Seats, 13 Seats and 16 Seats. Limo Hire In Heswall, Each Limo is complete with stunning interiors, fibre optic mirror and ceiling, bar, colour changing lighting and air conditioning. Why not arrive to your event in style? 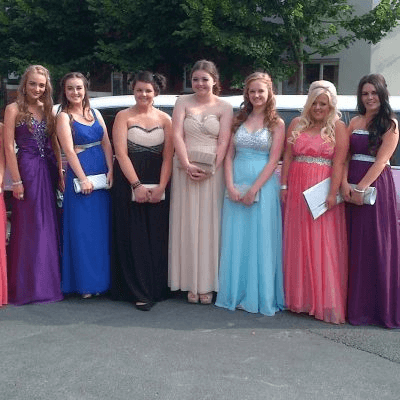 Limo Hire Heswall is easy when you hire a limousine from us. Our years of experience can provide you with top of the range stylish transport to any event. We do all the hard work so you and your guests can relax, crack open a bottle of bubbly and enjoy the ride. Did we mention that all our limousines are equipped with fully stocked wet bars? Kick off the evening with your friends in style, relaxing in one of our stylish limos. We can work with you to make sure all your requirements are met and we specialise in providing Limo Hire Heswall.